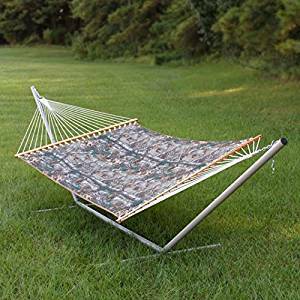 The Castaway Hammocks RealTree Quilted Hammock is the perfect gift for your favorite outdoors enthusiast! We all have one of those in our lives. Maybe a hunter would even like to take a nap while hunting!